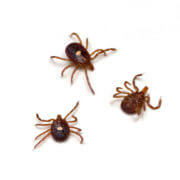 Ticks and the diseases they carry pose a significant public health risk in America. This is especially the case in the northeastern United States. 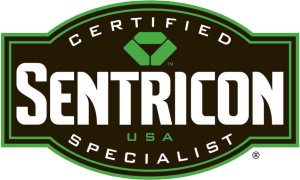 While it is true that several varieties of disease spreading ticks can be found in every region of America, the vast majority of tick-borne disease cases occur within the northeast region of America. Some tick species are more dangerous than others, and there exists a long list of different types of tick-borne diseases that can infect humans and other animals. The most well known, and by far the most commonly occurring tick-borne disease is lyme disease, and this is one of the many tick-borne diseases that is infecting record numbers of Americans. Between the years of 2004 and 2016 six hundred and forty thousand cases of insect-borne disease occured within the US, most of these insect-borne diseases were tick-borne diseases. This statistic shows that the rate of insect-related infections has tripled. But why is this unprecedented increase in tick-borne disease rates among the American population taking place? There are several different factors that are responsible for this increase, but transportation is arguably the most significant. 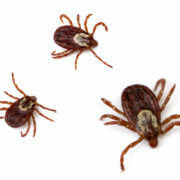 Not long ago the disease carrying tick species commonly known as the lone star tick was found in Denver, Colorado. This is an extremely rare find as lone star ticks dwell within the northeastern United States, and their populations are unheard of in Colorado. 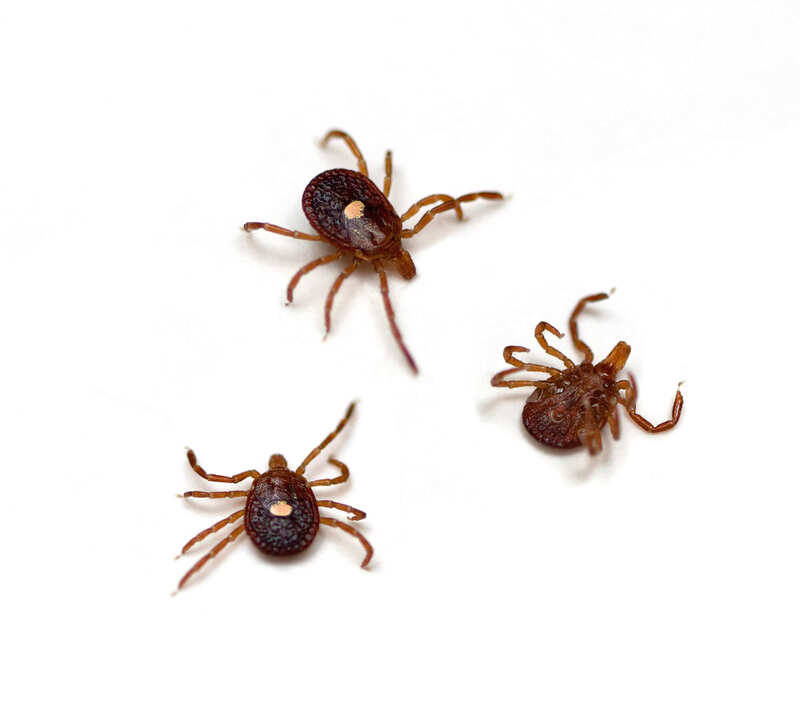 So how did these ticks arrive in the Rocky Mountain State? According to a CDC official, all exotic insect-borne diseases are only a “plane flight away” from the United States. During recent decades, air travel has brought several insect-borne diseases over to the United States. For example, both the west Nile virus and the Zika virus arrived in the US by plane; west Nile arrived in 1999, and Zika arrived in 2015. 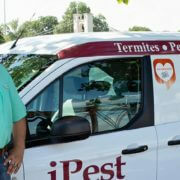 Domestic travel is also spreading dangerous insect species to regions where they are not native. This is probably how the lone star tick wound up in Colorado. In addition to human forms of transportation, experts now believe that certain bird species are bringing exotic tropical ticks into the country. Diseases can travel around the world extremely fast. If you are planning on visiting another country be sure to visit the London Travel Clinic to find out all about the threats of travelling to another country. Do you think that the recent non-native tick species that was found on a goat in a New Jersey farm was relocated via human transportation? Do you think that birds are the more likely culprits since the tick was found in nature?